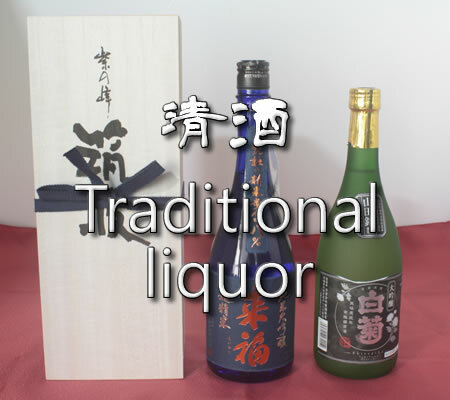 We'll deliver Japanese traditional products and historical local culture. 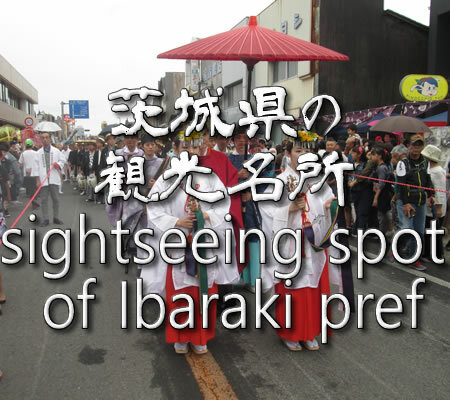 Our goal is to popularize Ibaraki prefecture and its surrounding areas' traditional products and also historical culture to people all around the world. 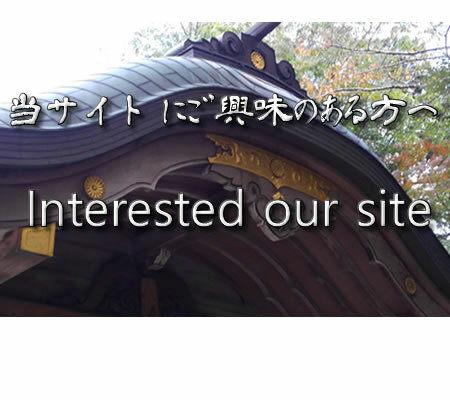 There are many tourist spots including, historical sites such as Kasamainari jinja, and Kashima jingu, and Hitachinokunisoshagu which was established more than 1000 years ago. Also there is Kairaku-en which is one of the three great Japanese gardens established in 1842, Kodokan, and Fukuroda falls which is one of the three major waterfalls. These days, Hitachi Kaihin Koen has become popular amoung tourists from overseas for its sceneries and flowers of each season. 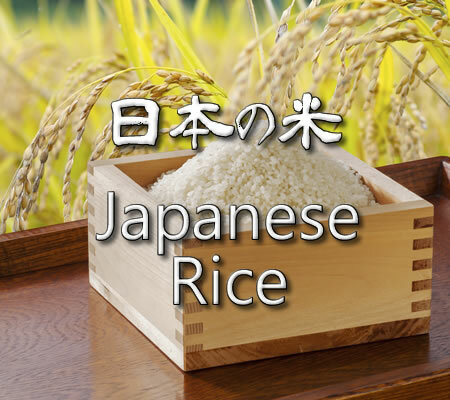 Also, Ibaraki prefecture is famous for agricultual production such as fresh vegetables and fruits. And you can enjoy fresh seafood from pasific ocean in Oarai and Nakaminato. 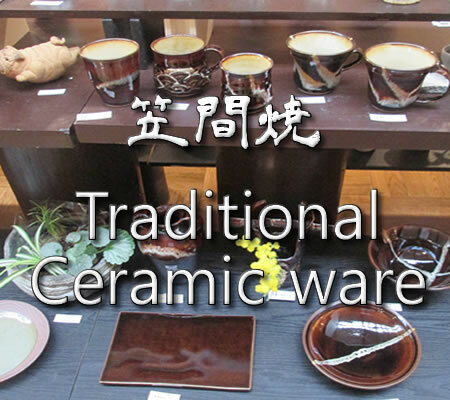 As for traditional historical products, there are UNESCO intangible cultural heritages and Yukitsumugi which has been designated as an important intangible cultural property and Kasamayaki which has been inherited from Edo era(Christian era 1603-1868 years). 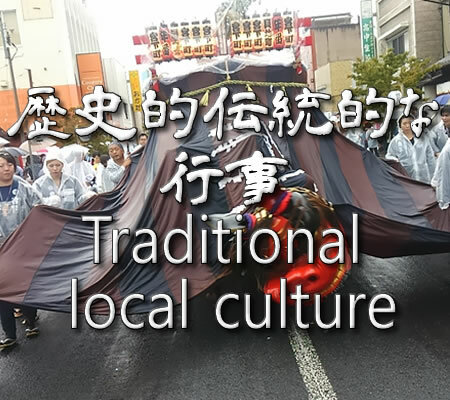 We also have various historical racial culture such as Hitachinokunisouguu Reitaisai, Kasamainari no Kiku-matsuri, and Koumon-matsuri in Mito. 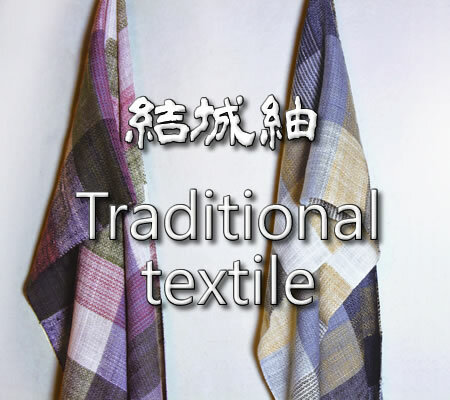 Our website introduces selected local products and culture for people all around the world. 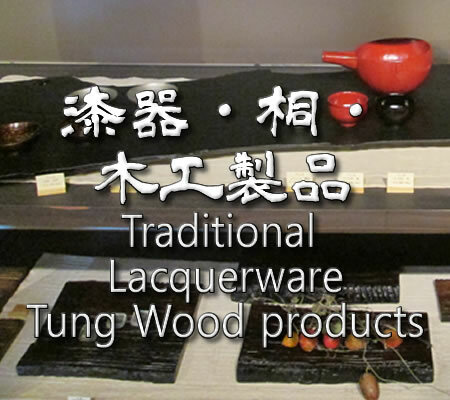 You can buy local products from our website.